In between vacations, we are constantly on the prowl for anything and everything that can bring just a little bit of Pixie Dust into our everyday routine. Sometimes, though, instead of waiting for something to find us, we can initiate the fun ourselves. Today, social media is a powerful tool of communication. News, reactions, opinions, or simply random thoughts can be relayed on a global platform in a matter of seconds. One of the most fascinating of such platforms, to me at least, is Snapchat. This app allows users to send pictures or videos that the receiver can open for only ten seconds or less before they are gone forever. Filters, text, and drawings can be overlaid on top of the content to add some extra pizzazz. If you really get into it, they add a bit of creativity to the otherwise-bland text message. That’s where Disney comes in. Some of my favorite “snaps” have involved a Disney touch. One time I turned off all the lights in my room except a strand of Christmas lights, attached them to a diecast figure of Lightning McQueen, and moved McQueen eye-level with my phone’s camera slowly while music from the Main Street Electrical Parade played. Just yesterday I recreated some favorite attraction preshows (“How? Well, that’s proprietary.”) in a series of successive snaps. That’s when you know you’re getting ambitious, y’all. With the most recent Snapchat software update, users can play media from their phone in the background and still have workable access to the app. This was previously not the case, and opens the floor for even more fun, especially in a mobile environment where you might not have other devices to aid you. 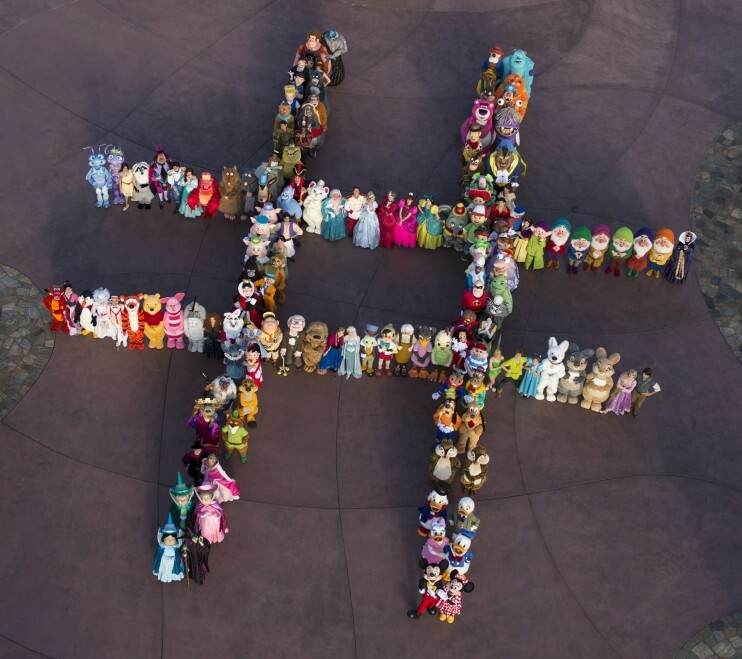 Additionally, Walt Disney World and Disneyland now each have their own respective Snapchat accounts, where they occasionally post updates and invite guests to join in on the fun. Do you use Snapchat? How do you get creative with the app?